I appreciate your attention to a uniquely American classic. Indeed “American Cheese” was historically a derogatory term given to colonial American cheddar by British cheese snobs. This in turn drove the price and quality of American Cheese down making it suddenly affordable by the masses and able to be produced on an industrial scale. 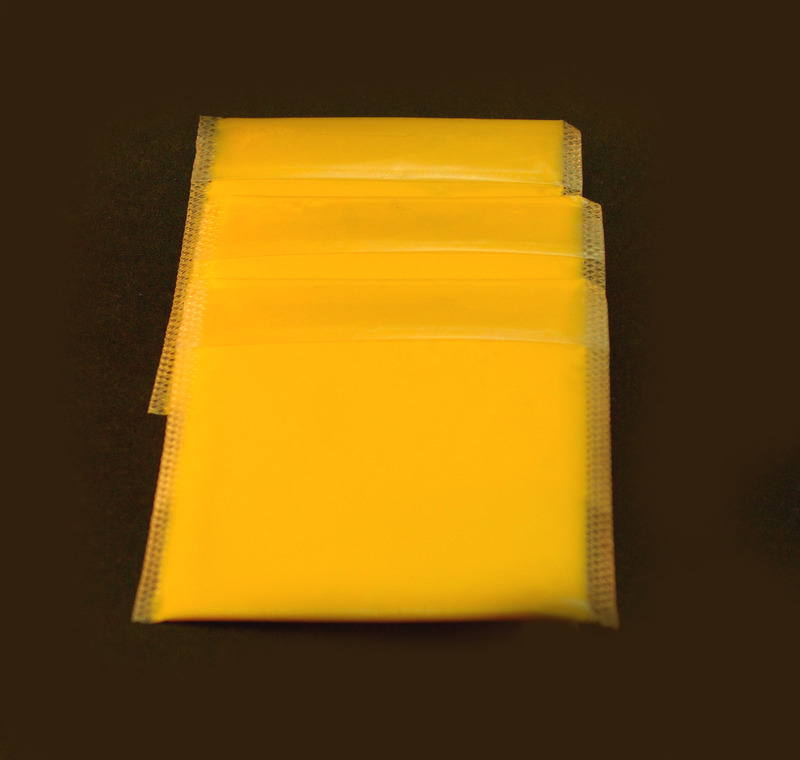 In this way, American Cheese can be thought of as a people’s cheese. A cheap and convenient way for everyone to enjoy the flavor and nutrition of cheese. I am impressed with your historical perspective, thanks for further illuminating the matter. They say to write what you know, heh. While I’m not averse to going out and trying oddball cheeses (I look forward to it in fact) from the moment I started on my cheese reviews I intended to write a review for American cheese. Turns out I got around to it sooner than later, though I may revisit it again sometime in the future. From a fellow cheese lover to another, well done sir. Cheese is truly a food of the world and, of cheese, there is a world unto itself. If you keep writing, I will keep reading. The pungent frontier awaits!